Besides Shakespeare, is there any other author who inspired so many fan fictions and literary children than Austen? For Irish convict Colleen Malone, being framed, transported to Australia and forced into prostitution seemed like the worst that life could throw at her. Then she fell pregnant to a client and was sent back to prison by her cruel owner. Now, her only hope of a decent life for her and her baby is to find someone to marry. Widower and former London businessman Samuel Biggs arrived in Australia hoping to put his grief behind him. When James Hunter offers him a job on his Parramatta farm, he accepts eagerly. He’ll put his back into his new work, and bury any thoughts of new love and marriage in the rich earth of his new home. This book doesn’t have a lot of reviews and the few that exist aren’t great overall, but the premise was so unusual that I wanted to share it anyway. At 99c you can take a risk, right? 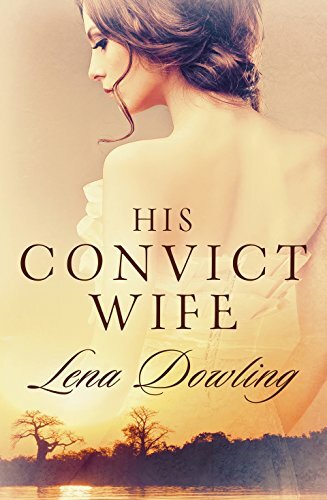 Willful as well as physically brave, Lily Ransome is dissatisfied by the options available to her on Unruli: She can either join her family’s lucrative mining business or begin procreating. When Heredes, her beloved martial arts instructor, tutor, and father figure, is kidnapped by alien bounty hunters, Lily spurns the expectations of her home planet and ventures into space to find him. Befriending a persecuted minority class of humans called the Ridani, she becomes involved in an intergalactic rebellion and finds love in an unexpected place — as well as true strength within herself. A Passage of Stars is the first book of the Highroad trilogy, which continues with Revolution’s Shore and The Price of Ransom. It’s times like this I wish Jia was still around. 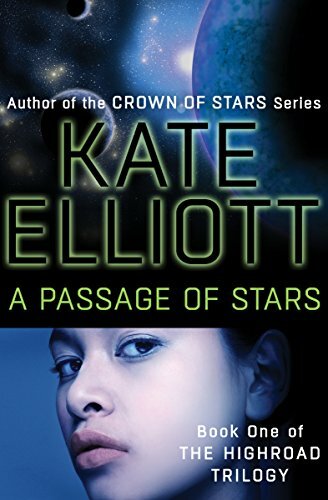 She was/is a huge Kate Elliott fan so I presume this book is stellar, too. After catching her fiancé cheating—with another man—usually straitlaced, workaholic scientist Ellie Fisher liberates her wild side just long enough to indulge in a passionate one-night stand with a tall, dark stranger she meets at a trendy Miami bar. 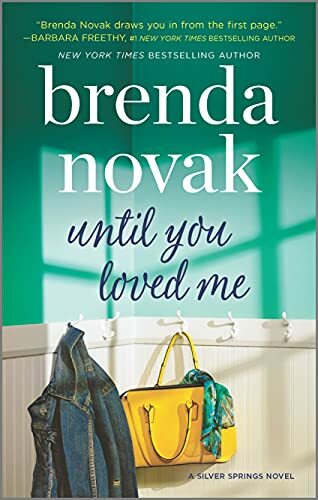 Embarrassed by her recklessness, she ducks out the following morning without learning the guy’s full name, something that shouldn’t have been a problem…until a pregnancy test turns positive. This is a really well-reviewed book and series as a whole. And she does (did?) so with a much, much smaller output! 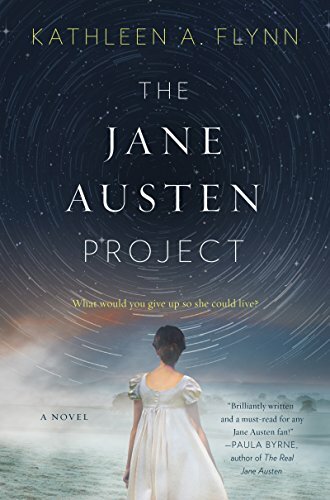 I put the popularity of Austen-inspired novels down in large part to the fact that a lot of people want to read romance without it being called or looking like romance.